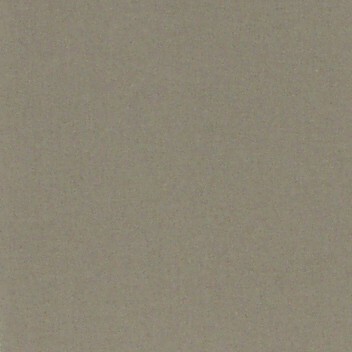 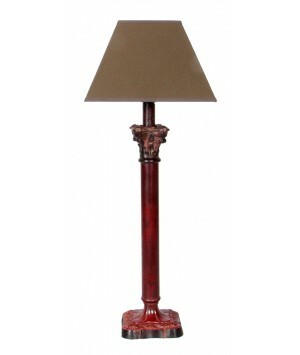 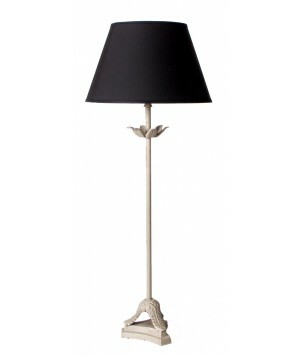 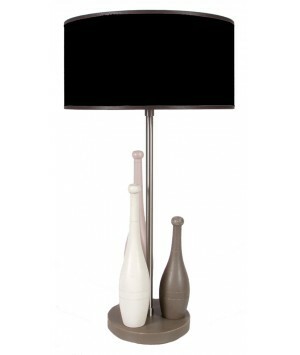 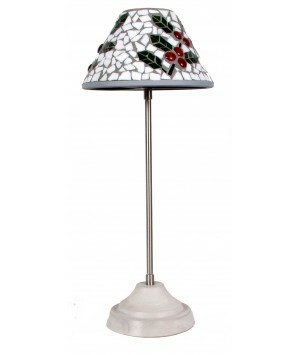 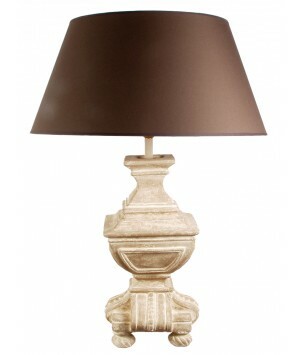 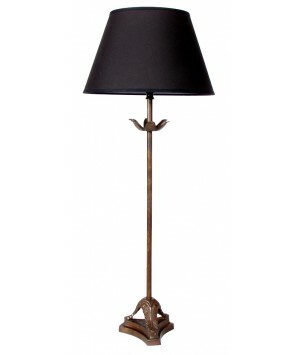 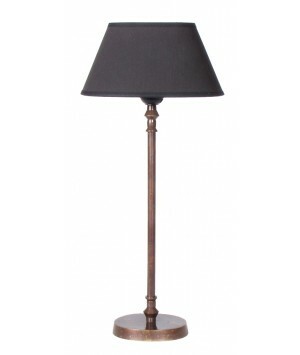 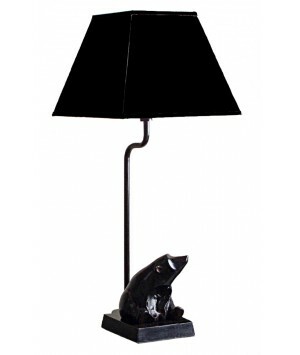 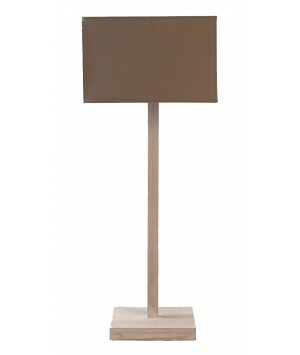 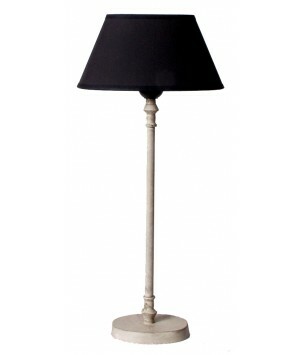 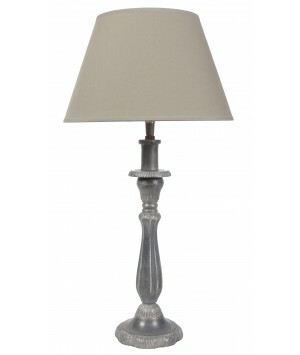 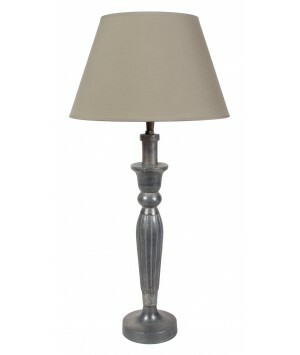 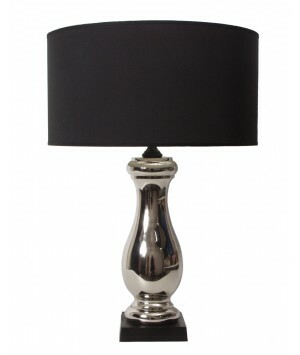 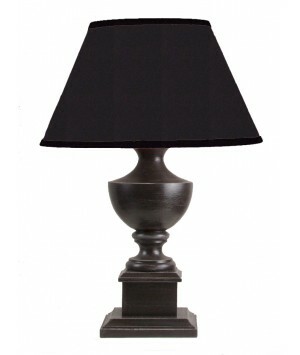 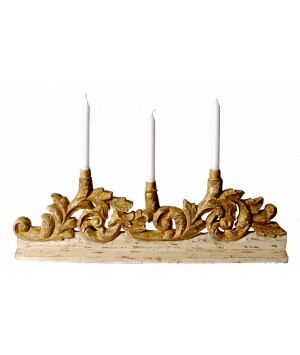 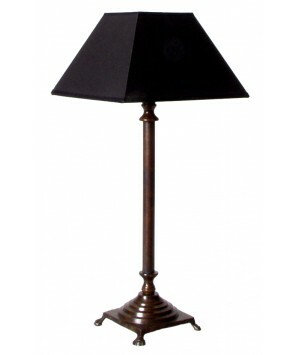 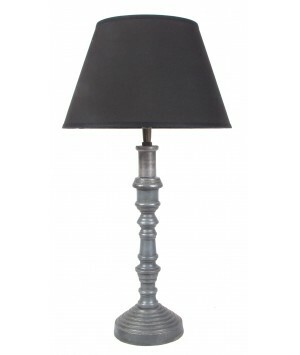 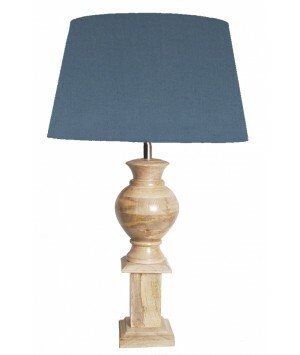 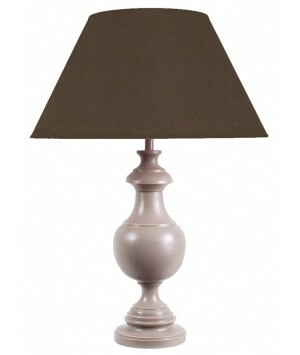 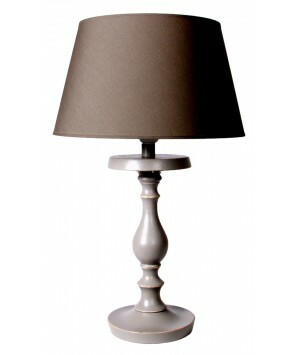 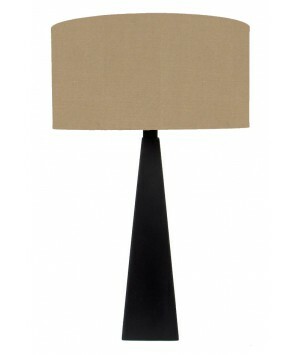 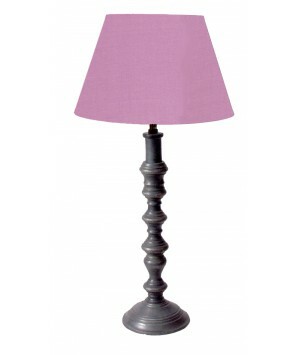 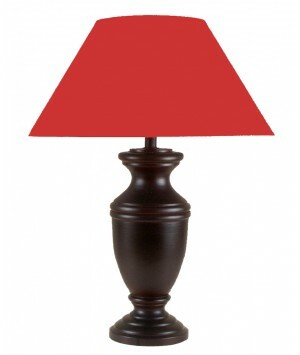 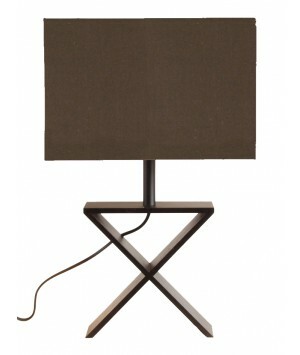 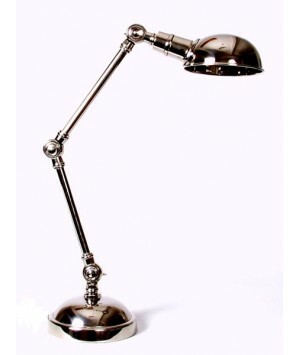 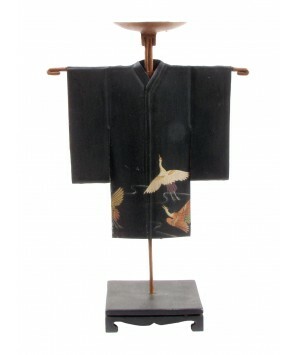 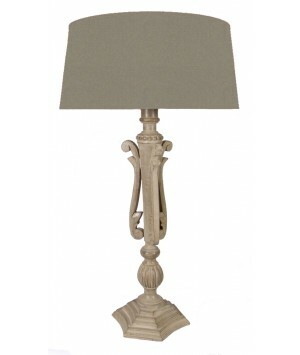 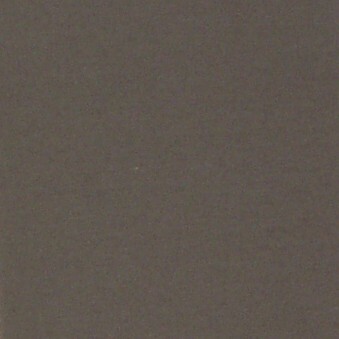 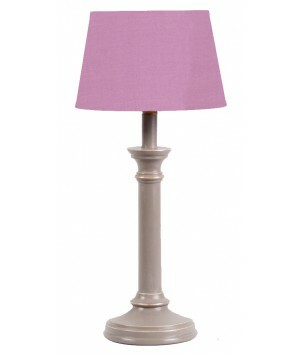 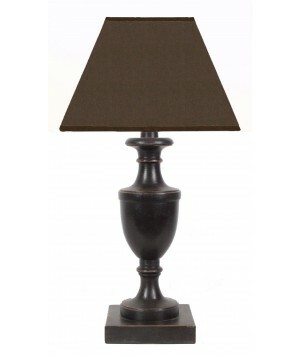 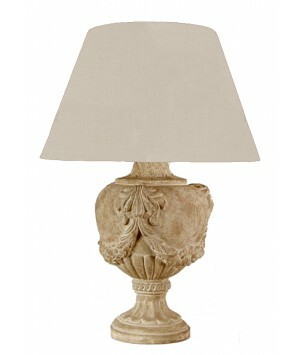 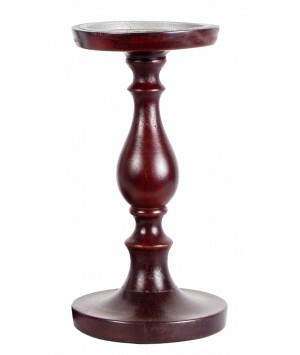 This nice lamp is in dark grey cast metal, very trendy. 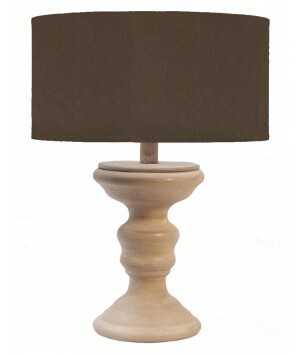 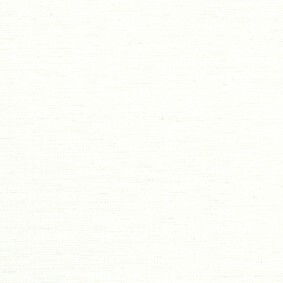 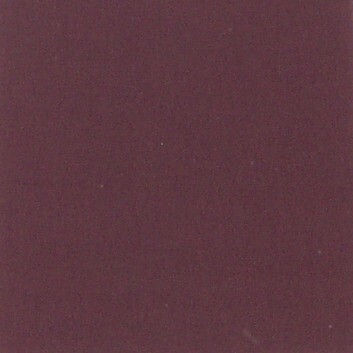 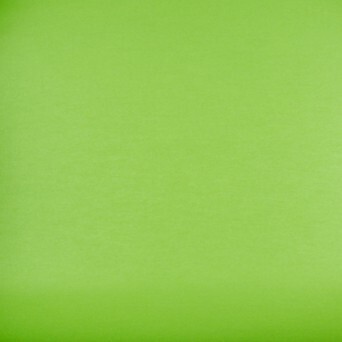 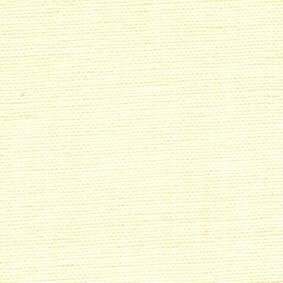 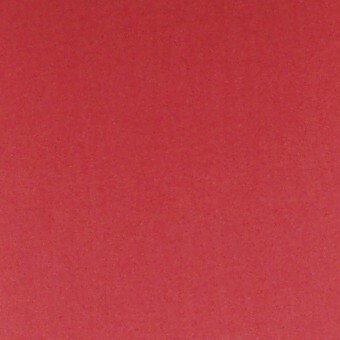 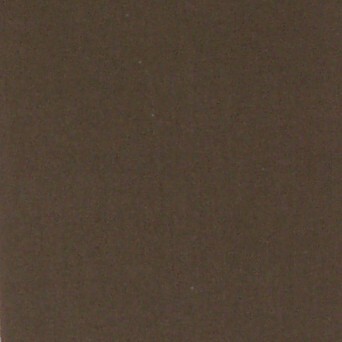 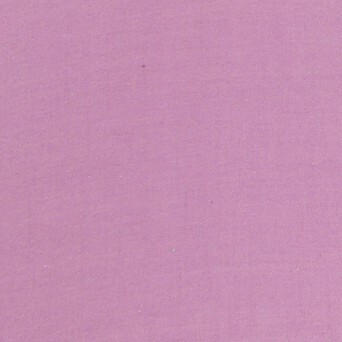 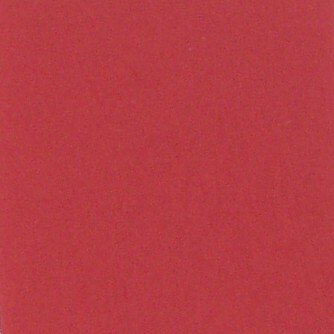 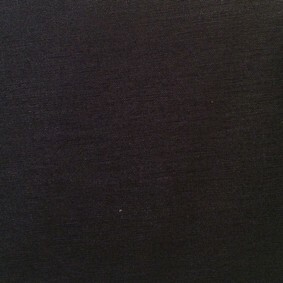 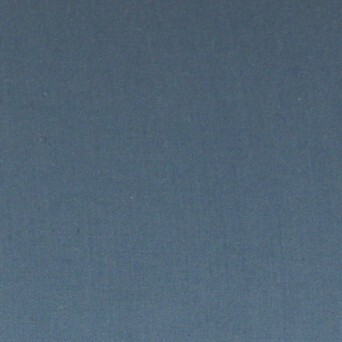 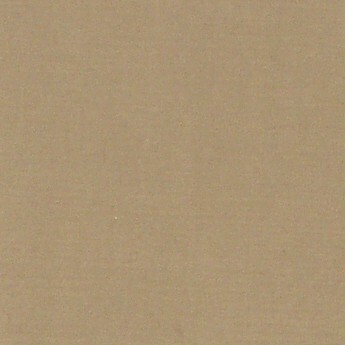 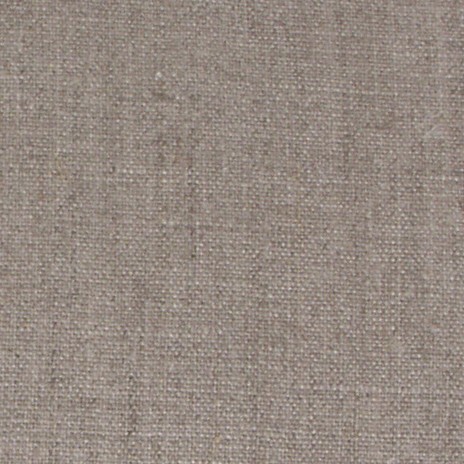 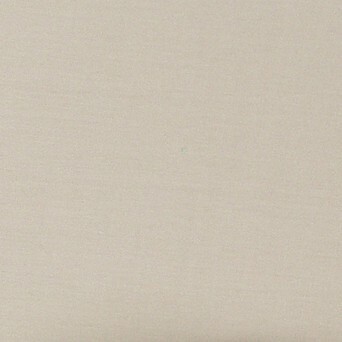 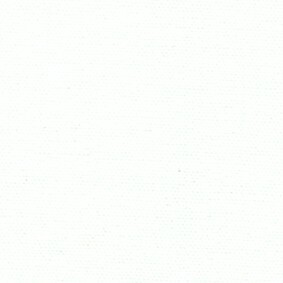 All our shades are made with care, handmade, in our workshops. 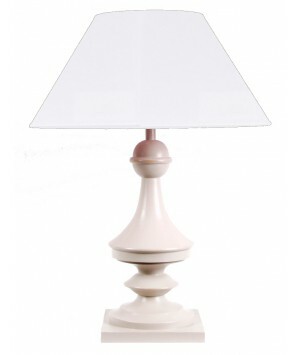 TABLE LAMP MADE IN RESIN.